For heavy washdown environments and HACCP requirements choose the Rice Lake IP69K rated CW-90X. 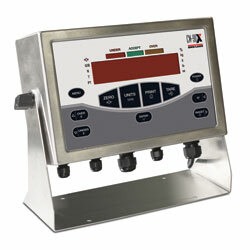 The CW-90X digital weight indicator features 304 stainless steel construction and the toughest keypad available. For heavy washdown environments and HACCP requirements choose Rice Lake's IP69K rated CW-90X. The CW-90X digital weight indicator features 304 stainless steel construction and the toughest keypad available. This rigid piezo device is made to withstand sharp knife-point contacts, and is resistant to most contaminants and liquids. The prominent checkweighing function is perfect for food processing and production needs. 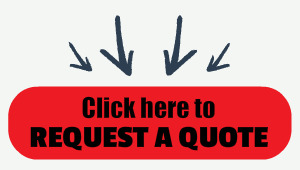 Contact the sales team at Central Carolina Scale today to request a quote.